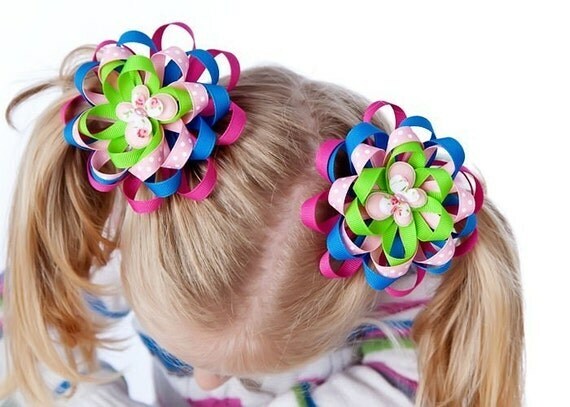 Learn how to make boutique hair bows, headbands, tutus and barrettes for your little girl with Birdsong Bows and Patterns easy instructions. Birdsong provides detailed, professional patterns, PDF e-books and tutorials that will help you create timeless ribbon accessories with ease! Birdsong Bows is offering a chance to win a package of 3 tutorials to one lucky Grosgrain reader, and 1 tutorial as a "second prize" to another lucky reader. Find the latest tutorials and hair bow designs, and well as coupons and specials through their Facebook page, at http://www.facebook.com/birdsongpatterns. 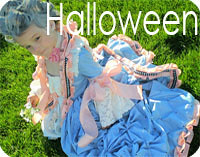 Feel free to catch up on their blog, http://birdsongbows.blogspot.com, which offers mini-tutorials on hair bows and mini sewing projects. If you just want finished custom hair bows for your little princess find them there too:) Please convo Birdsong Bows with your design idea. Turnaround time is generally about 1 week, except for very large orders. Awww...I love bows like this. When I was little a lady from our church used to make me bows all the time. They were all themed and coordinated and had buttons on them. She'd whip up something creative if I got a new dress. I still have them all in a basket somewhere. Those hairpieces are so adorable, I might make one (or ten) for myself. Yeah, I thought that was a cute idea too! It would be excellent for a 'first day' of school. oh, so adorable looks!!! Thank you! I would love to learn how to make these beautiful bows! Oh my gosh! I just LOVE these bows! I'm a follower and now a fan of Birdsong on Facebook! With two little girls I can never have enough pretty bows! I would love to try to make a dozen in one night! Dear Kathleen, I have become a major fan of your website and I am very excited about entering my first giveaway (I love the dresses you made, but they'd be too big for me). My little granddaughter would love it if Gramma made her some of these! I would love a chance for the Birdsong pattern. 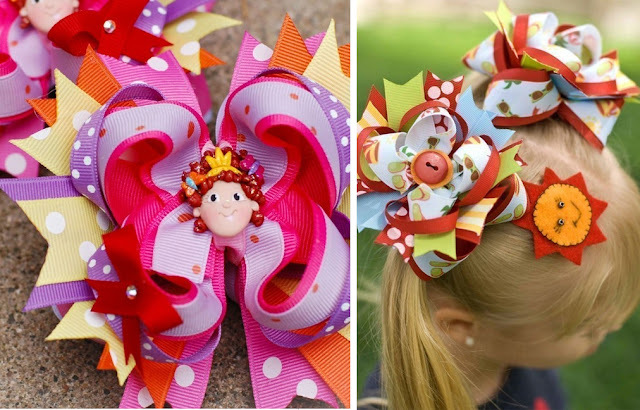 Those bows are adorable and I would love to learn some new designs. thanks again for the chances! I'm not too computer savvy. If I knew how to link this to facebook I would. I know, go ahead and laugh. 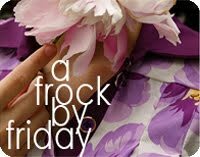 btw, I love this blog! Love these bows and would love to win! I follow your blog and started following you on twitter last week (Little Andalucia). Wow... these bows are *amazing*! I will definitely buy some of these tutorials! Hi! I'm a new follower. These bows are so cute! 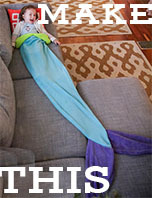 I would love to learn how to make these for my little girl. I have collected a bunch of ribbon but have been too chicken to sit down and attempt making some bows for my daughter. She is quickly getting the to stage where she won't want to wear them anymore, though, so this prize would be a great jumpstart to my procrastination-prone project! These are such cute bows and it's great that she gives tutorial! Thanks so much for the giveaway. I follow Grosgrain. Such cute bows. Thanks so much for the giveaway. Awesome! I would love to learn how to make these bows! id love to receive this. I have a 6 year old who loves her hair bows. I will post this on facebook. Just leaving a comment to enter, beautiful items! 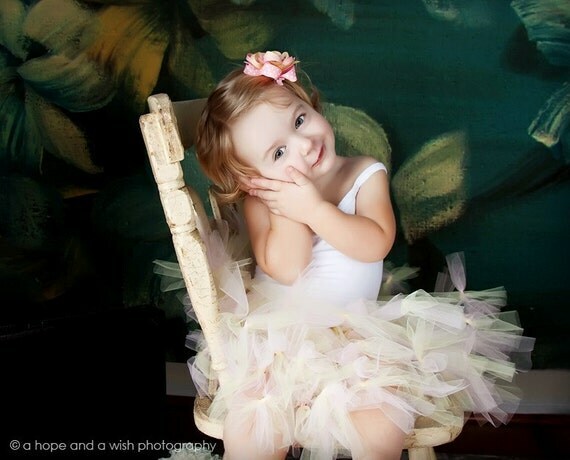 Please tell me where you got the wallpaper in the background of the pic with the little girl with the tutu?! I would love to make those big boutique bows. I can handle smaller ones, but the bigger they get, the more confused I get. I'd LOVE to win this giveaway! AWWH! Those bows are the cutest I've ever seen! Would love the chance to win. Thanks! I've linked birdsong bows to my facebook page! I love these bows and I'm a follower. Please enter me. In LOVE with this! I love making bows and this would be perfect! I just learned of Birdsong. Sooo cute! Thanks for offering up the tutorials! This article is full of information and we learn how to made boutique hair bows, headbands for our little girl with birdsong bow and they provides details, professional patterns. Thanks for sharing this information with us. liked on facebook, already follow through blogger! i've been trying to figure out how to make hairbows so i can save money and use up all the cute ribbon i've been saving! lovely .. wish i win! I liked your FaceBook and I follow you!! Great work! Beautiful beautiful BOWS! I am a follower. These are super cute!! 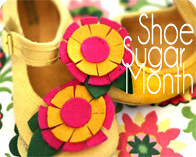 I have a beautiful baby girl who would LOVE some of these! I would love to be able to make bows like these. Thanks for the inspiration! so adorable! I've always wanted to learn! Those are beautiful bows! 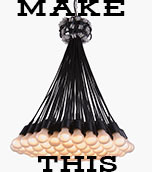 I'd love to learn how to make them. If its still open, I would love to learn more about bows. I would love this, I would save me soooooo much money!! Super cute bows! Love Love Love them! i love it! and i love your blog! What a great giveaway. I would love to win, I have 4 great granddaughters...so we need plenty of bows. I'm a new follower of you on Twitter (@bakiphart). Have a happy weekend. I love it! 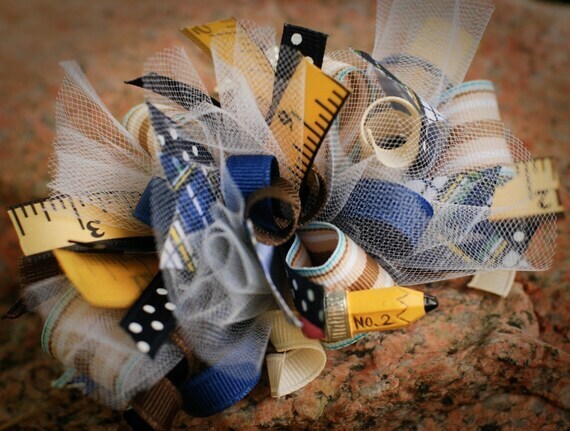 I've been wanting to have a bow-making party with friends, this would be perfect! I would love to learn how to make bows like these! I currently make hairbows and love some of they ones they have come up with! 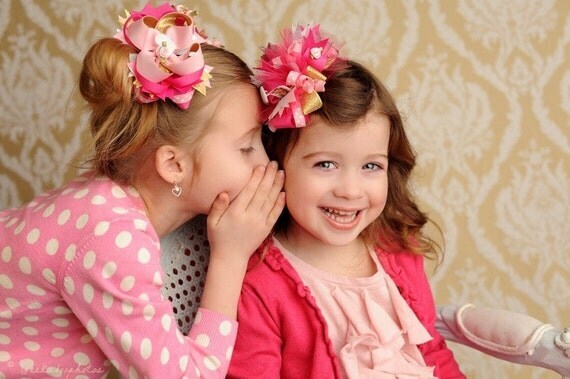 I have twin 2 year old girls..... we have bows and flowers like crazy but NONE that are that cute! Thanks for the giveaway! We need this! Love it! I follow! Fingers Crossed! I'd love to learn how to make bows like this! so nice!! I linked it on my blog linnenenlimoen.blogspot.com en i liked on facebook! 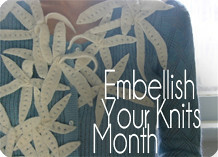 I would love to learn to make these for my grandchildren! They are adorable! How cute! I'd love to win some of these adorable patterns! Love, love, LOVE these! :) I linked this to my facebook page and I'm leaving a comment. <3 Thanks! I just noticed the giveaway is form March.... is it still open?? 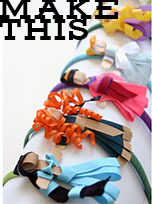 I hope so I would love to learn how to make those bows for my girls!!! So cute!! My little girl would love these!